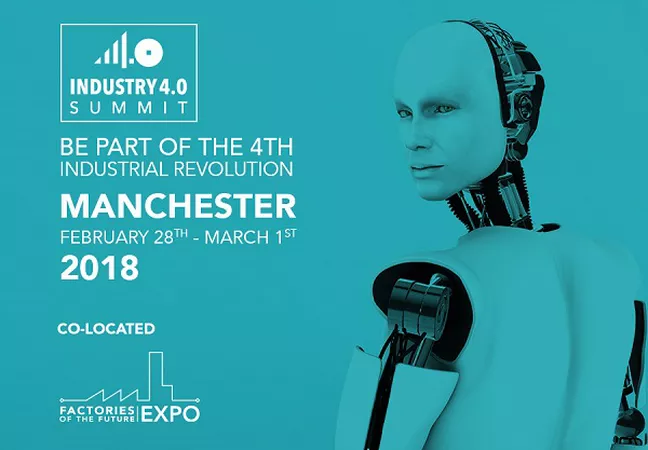 Austin Consultants will be exhibiting at the Industry 4.0 Summit, at Manchester Central Convention Complex, on 28 February – 1 March 2018. The Industry 4.0 Summit is a unique opportunity for the manufacturing industry to get together to specifically share ideas and experiences on Industry 4.0. We will be showcasing our services and our unique approach to Condition Monitoring using a combination of sensors, non-intrusive load monitoring and machine learning.